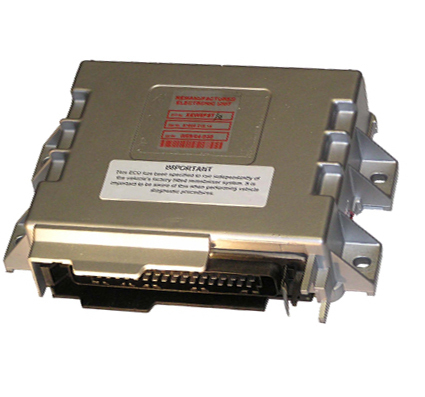 Before we proceed to ECU Remapping, it is important that you know what is ECU. 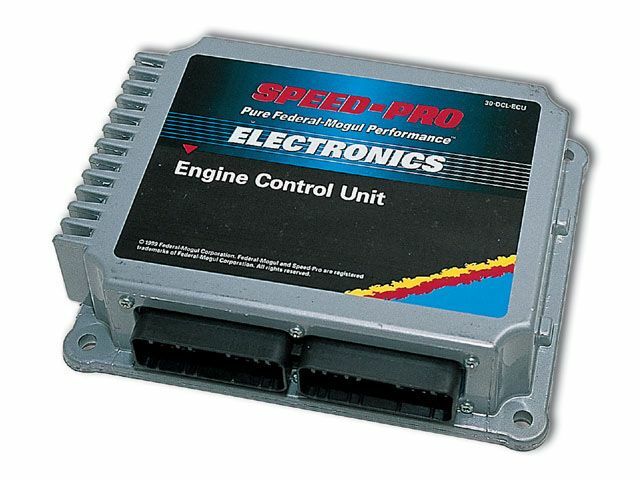 ECU or Engine Control Unit (some describe it as Electronic Control Unit) in the context of vehicle engine is an electronic devices that control the operation and performance of the engine whereby it will controls the fuel injections system, air-fuel mixture ratio, ignition timing, interrupt air conditioning and EGR (Exhaust Gas Re-circulation), valve timing, turbo boost, and control power to the fuel pump based on the input sensors located at the engine. Usually ECU consist of a single chip microprocessor, ROM and RAM memory and input/output interface component that will be located somewhere under the dashboard of the vehicles. Now we move to what is ECU remapping. ECU remapping is a process of modifying or re-programming the factory values stored in the ECU map memory to enable/unblock some of the restrictions that was put on the vehicle by the manufacturer in order to meet the law requirement of certain countries by limiting the engine power and speed. By remapping the ECU, you can feel more power, greater response and lower fuel consumption. Usually, remapping can be done via OBD (On-Board Diagnostics) port, where through this port the vehicle owner or technician also can access the health status of the vehicle by only connecting the technician computer to the ECU OBD port without physically remove the ECU from its place. ECU remapping in progress where laptop with mapping software connected to the ECU OBD port. ECU remapping can be done to almost all types of petrol and diesel vehicle as long as it is fuel injection system engine with or without turbo system. There are no risk to your vehicle as long as your vehicle regularly maintained and serviced and no need to worry being summon or compound by the authorities as ECU remapping is legal and no laws against this. No need to worry about warranty void as remap is not easy to detect, plus most of the service provider (remapping service) will keep the original settings for each of their customer. So whenever you want to turn it as before (original setting) weather you are not satisfied with the increased performance and improved fuel economy or to deal with warranty claim (if you are too worried the warranty void), your car ECU can be returned into its original setting. What is the link below for? There was a download link before I was just wondering if it was for some ECU remapping software. The link is no longer there and I suspect it was some type of advertising. Do you have a program that you'd recommend? Maybe one that works with the ELM327? You will certainly discover every little thing you should know to address this issue. DIRECTV Bill Pay which they could make use of to manage their Directv subscription. issue is very clear in this article.